Without a strategy, it’s difficult to set, let alone pursue and achieve, goals. 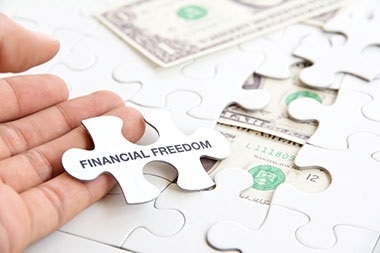 At Midwest Wealth Management, we believe comprehensive financial planning that addresses both short and long-term goals can help clients pursue financial independence. As every client’s needs and goals are unique, we are dedicated to creating customized strategies that fit the client’s circumstances and can grow with them through the many milestones of life.